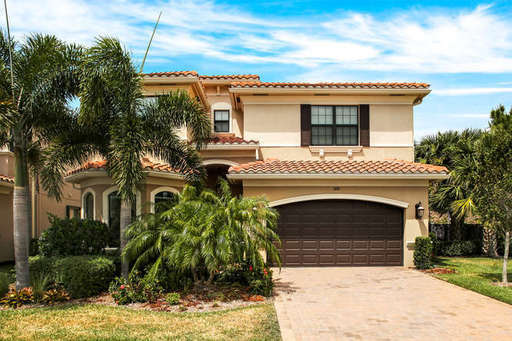 BEAUTIFUL LAKEFRONT HOME IN FORT MYERS, FL! 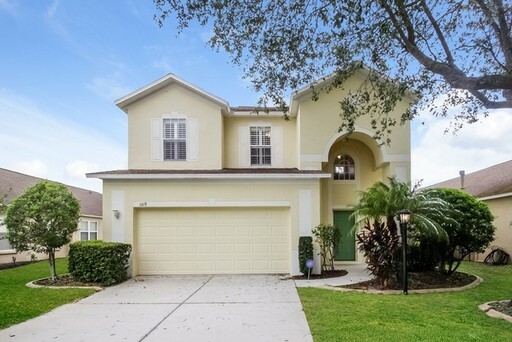 Large 4 Bed/2.5 Bath Home for ANNUAL Rental in Lakewood Ranch! 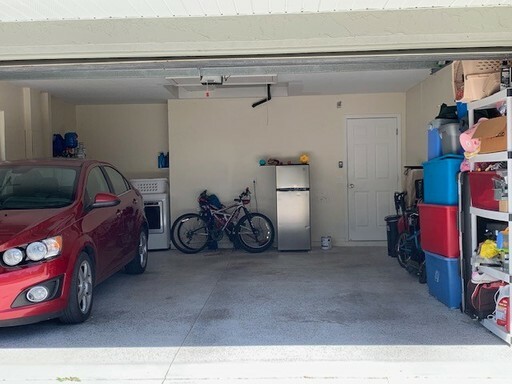 PRISTINE POOL Home in Lakewood Ranch, Custom Kitchen with an ISLAND, 4/3 and the MASTER is 1st level PRIVATE Yard for the doggy or Privacy,, TOP rated Schools. 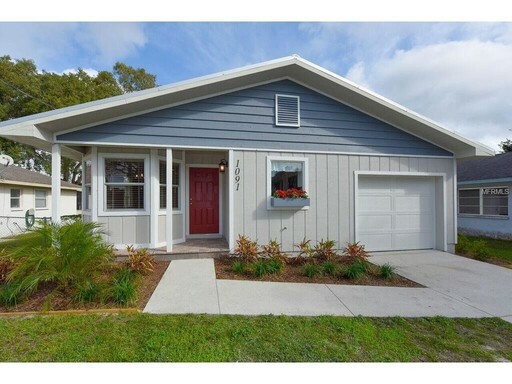 Annual 4 Bed/2 Bath Home for Rent in Sarasota!! YOUR OWN PIECE OF COUNTRY! 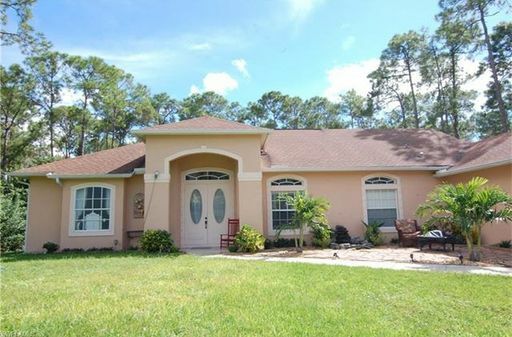 This LARGE single family home features 4 bedrooms, 3 bathrooms, on a 0.88 acre lot, and 2,931 sq ft of living space. 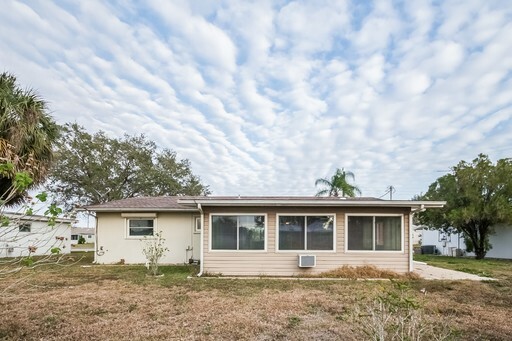 Conveniently located off of Daniels Parkway and near S. Tamiami Trail. 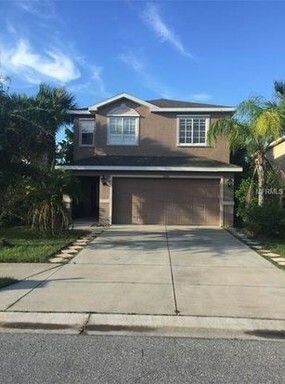 Home is being offered unfurnished. 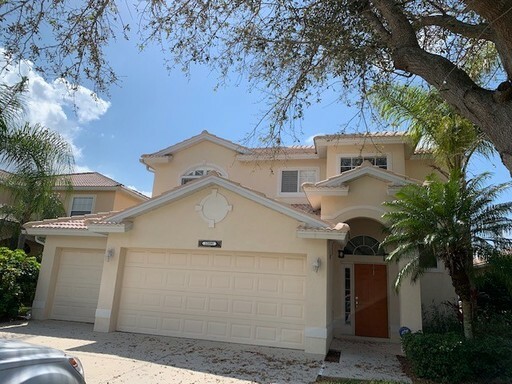 Contact us to schedule a showing soon, this home will not last long. 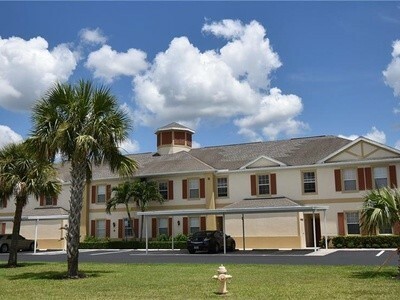 Annual 3 Bed/2 Bath Condo for Rent in Fort Myers!! 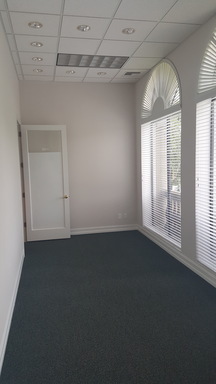 Beautiful 3 Bed/2 Bath POOL Home Unfurnished ANNUAL RENTAL in Bonita Springs! 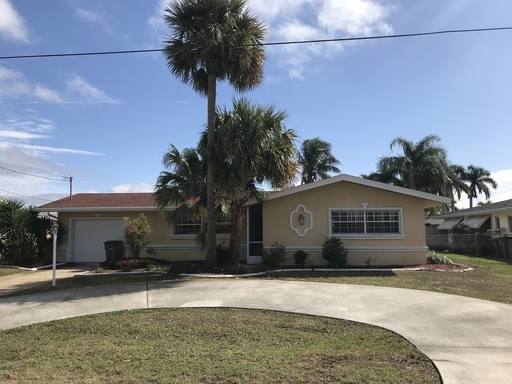 Annual 3 Bed/2 Bath Home for Rent in North Port!! 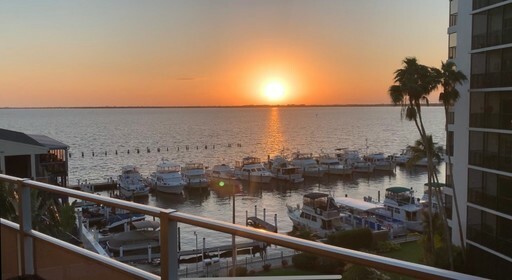 Beautiful 2 Bedroom 2 Bath Riverside UNFURNISHED Condo for ANNUAL Rental! Many UPGRADES! 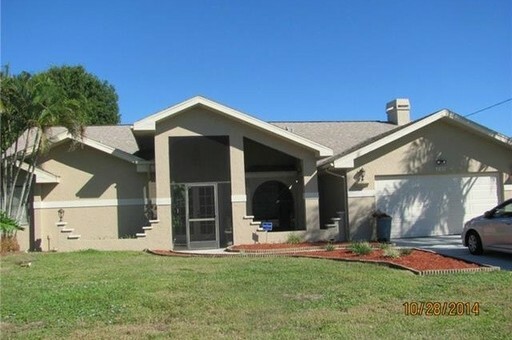 Beautiful 3 bed 2 bath plus den Annual Rental with pool available in Cape Coral FL. 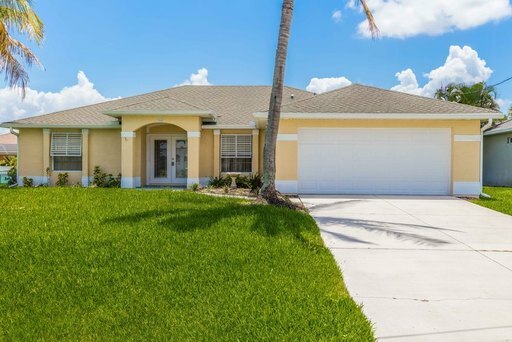 Beautiful 3 Bedroom/2 Bath ANNUAL rental in Cape Coral with a POOL!